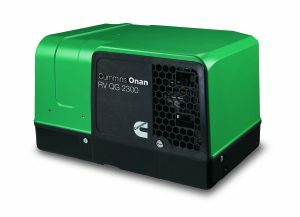 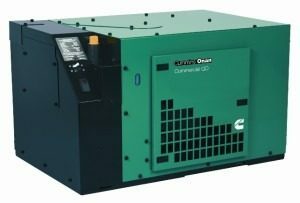 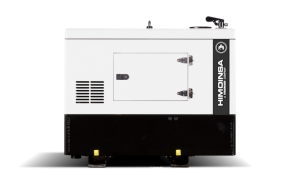 At Generator Power we have a range of Diesel generators, in this area they range from 2 KVA to 60 KVA Generators. 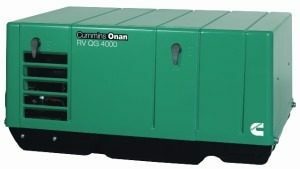 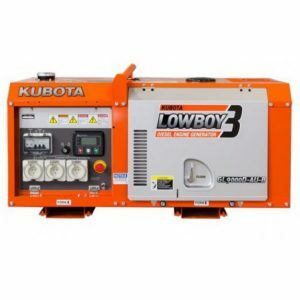 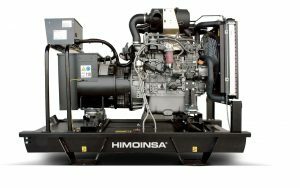 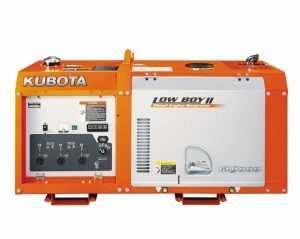 We service and deliver our diesel generators Australia wide. 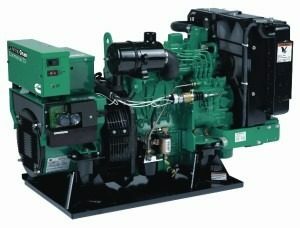 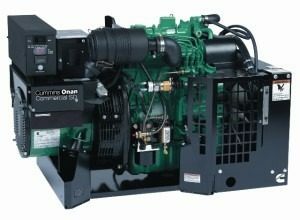 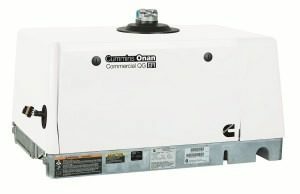 Our diesel generator products ranging come from the highest quality manufacturers.